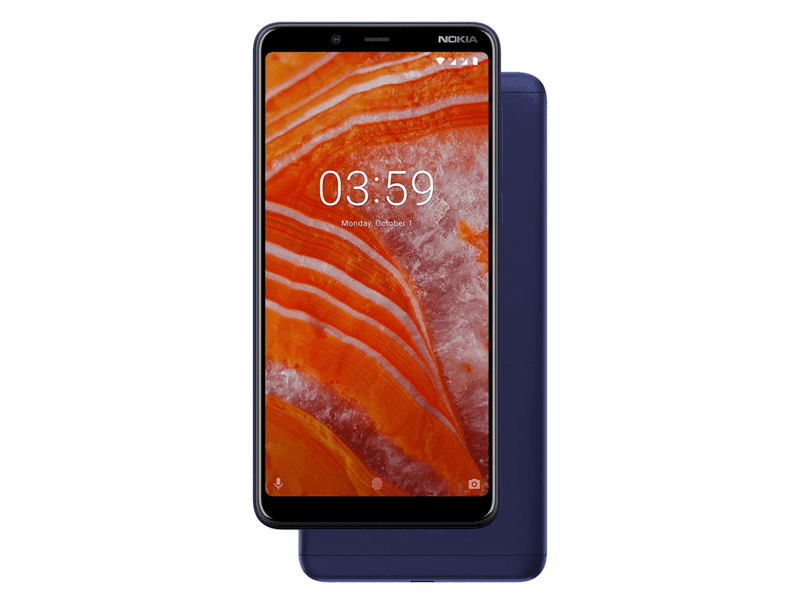 HMD Global just released the Nokia 3.1 Plus in the Philippines, a budget smartphone with capable specs and Android One OS. Nokia 3.1 features a durable aluminum metal body with die-cast metal interior. It comes with a 6-inch 18:9 screen with HD+ 1440 x 720 resolution at 268 ppi. The handset also features a 12nm Helio P22 octa-core processor clocked at 2.0GHz. It is paired with PowerVR GE8320 GPU. The PH model of Nokia 3.1 Plus has 3GB RAM, 32GB storage, microSD card slot up to 400GB, and 3,500mAh battery. It also features a 13MP f/2.0 primary camera and a 5MP f/2.4 depth sensor at the back. In front, it has an 8MP f/2.2 fixed-focus selfie camera. The device also has a fingerprint scanner behind, 4G LTE connectivity, Bluetooth 4.2, FM Radio, GPS, GLONASS, and dual SIM slots. It loads with Android 8.1 Oreo out of the box with the promise of Android 9 Pie soon. 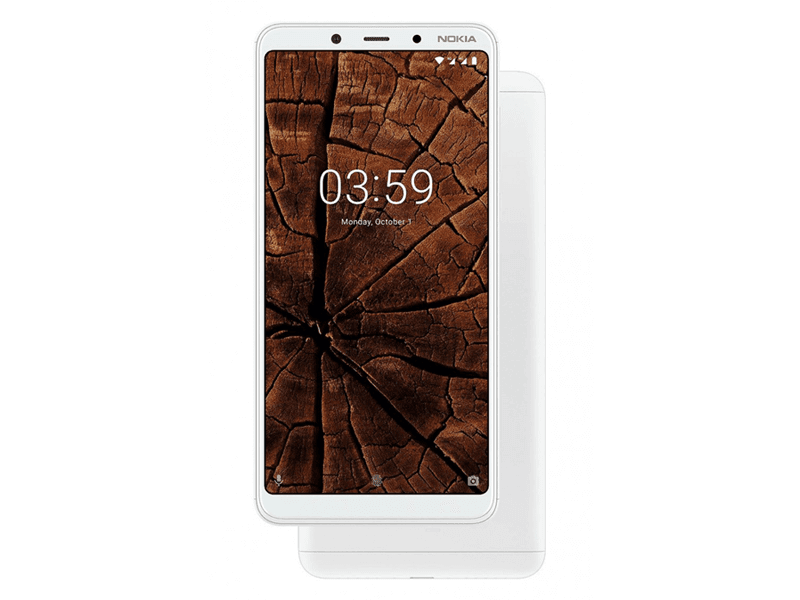 Nokia 3.1 measures at 156.88 x 76.44 x 8.19 mm and weighs at 180 grams. It will be available in blue, baltic, and white color options. 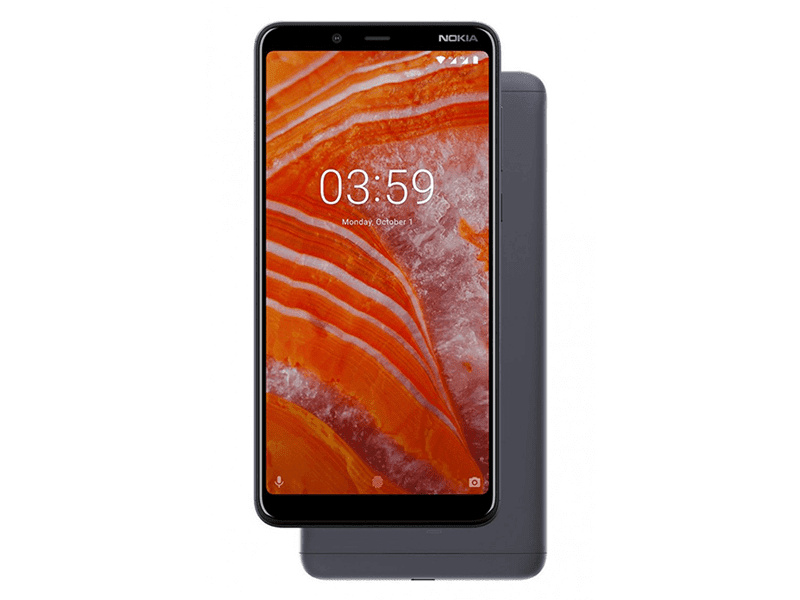 Nokia 3.1 Plus is available at Nokia mobile resellers, MemoXpress and Megacellular, and at Nokia mobile-branded stores, kiosks, and exhibits for PHP 9,990. You can also get it at Argomall online!